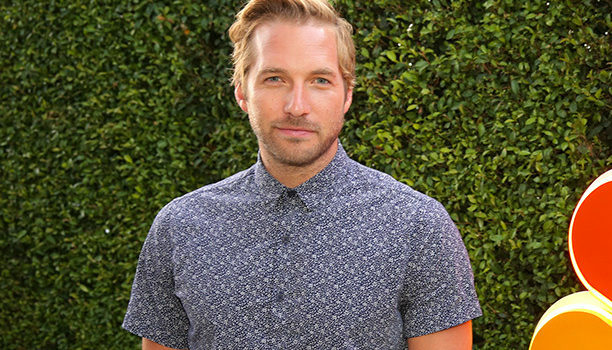 FOX has added Veronica Mars' Ryan Hansen to comedy pilot Adam & Eve, which follows a couple over three stages in their relationship. TV Line is reporting that FOX comedy pilot Adam & Eve has set Veronica Mars‘Ryan Hansen as co-lead. Based on a French-Canadian format, with Jon Beckerman (Ed) developing for American television, Adam & Eve follows couple Adam (Hansen) and Eve (Odette Annable) over the course of three stages in their relationship – young and passionate, middle-aged with kids, and navigating retirement. If ordered, the series would explore what makes marriage last, how to evolve with your partner, and whether change is ever truly possible. In addition to his role on the UPN/CW/soon-to-be Hulu drama, Hansen’s television credits include Ryan Hansen Solves Crimes on Television, 2 Broke Girls, and Bad Teacher. Adam & Eve joins a small live-action comedy pilot roster for FOX that includes Patty’s Auto, which follows an auto repair shop populated by all female mechanics; Geniuses, about a blue collar couple raising three certified geniuses; and Richard Lovely, centering on a children’s author whose most famous character comes to life.